Gary Enger was last seen near 10001 W. Bell Road in Sun City on 11-03-18 at 2 p.m. His wife asked him to drive his vehicle to a restaurant that was close to purchase lunch, Gary has not been seen since. 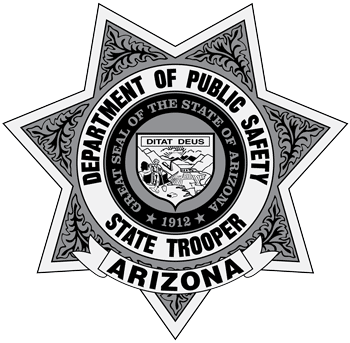 Gary’s vehicle is a White 2018 Nissan Altima 4 door sedan (Special Edition) with an AZ license plate of BNP0733. Gary is a white male about 5 foot 10 inches tall and weighs 160 pounds. Gary has a slender build, white hair, white mustache and he wears eye glasses. Gary was last seen wearing a black sweat shirt with white writing on it and blue jeans. Gary has the onset of possible dementia and takes medication for Hypertension. He gets lost easily and probably would not stop to ask for directions. Gary contacted his wife on a cell phone at about 3:50 p.m., and said he was near 19th Avenue and somewhere in the North Valley. The cell phone has since run out of batteries and goes straight to voice mail when called. On 11-03-18 at 11:48 PM, DPS Troopers stopped Enger's vehicle. He is being reunited with his family.